Smart Communications Inc. has just launched their All-In postpaid plans with the Megastar Sharon Cuneta as the endorser. 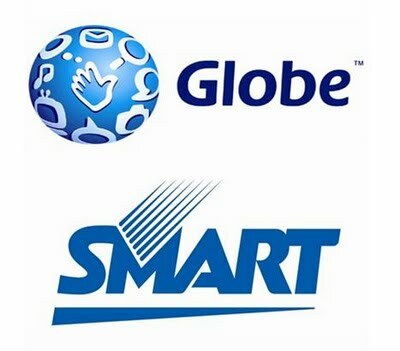 This is Smart’s answer to Globe’s My Super Plan. Smart explains that Globe’s My Super Plan stacks one service on top of the other like building blocks while their All-in plan lets you add-in services as if you’re filling a box. You can chose from 6 plans - Plan 500, Plan 800, Plan 1200, Plan 1800, Plan 2500, and Plan 3500. You can then use it to avail of UnliTalk, UnliText, UnliSurf packages, as well as consumable browsing, and BlackBerry packages. New and existing subscribers with active or expired contracts are qualified to migrate to an All-in plan by calling *1888 or visiting a Smart Wireless Center.